My daughter loves banana bread, but I was getting a little tired of making the same banana bread all the time. I love my banana bread recipe, but we need something different for a change. I found a great recipe on Chef in Training’s blog. We made just a few changes to better suite us and we made these wonderful muffins. My kids inhaled them. They were mad at me when I told them the muffins were gone. We will definitely be making these again. Preheat oven to 350 degrees. In a large bowl combine bananas, oil, vanilla and egg. 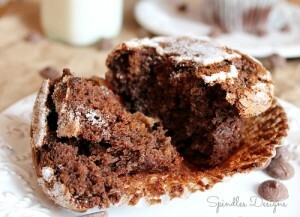 Sift in sugar, flour, baking cocoa, baking soda, baking powder. Stir in chocolate chips. Fill greased or lined muffin tin (lined works a little better). Sprinkle the tops with 1/2 teaspoon of sugar. Bake for 20 – 25 minutes at 350 degrees. My kids are not great soup eaters unless it is homemade. They used to enjoy Bean with Bacon from a can but David says that we had it everyday and he got burned out. We really didn’t eat it that often. 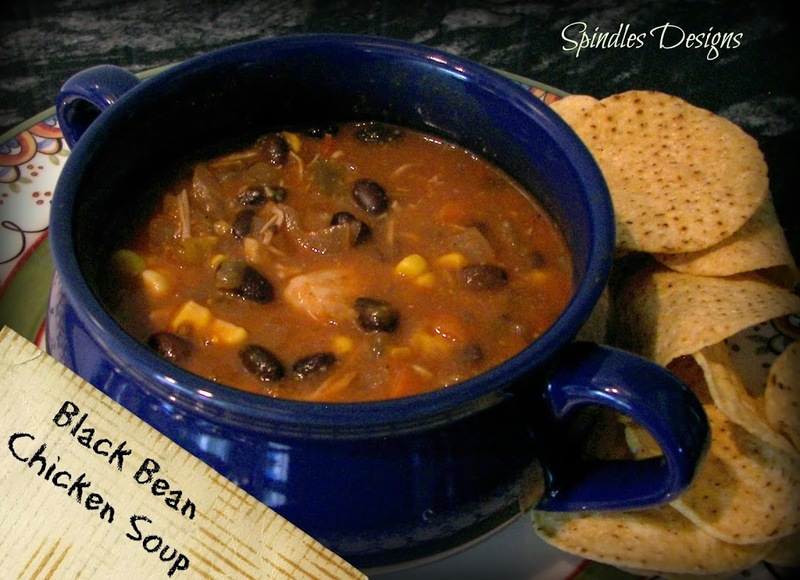 “Chunky Chicken Soup” affectionately known as “Casserole Soup”. Along with the soup I would always serve some kind of bread, roll or muffin with it. 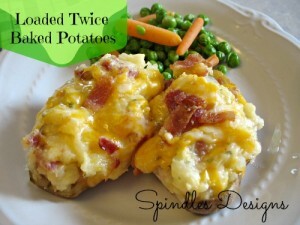 These were soon replaced with this adaption of a recipe John brought home from work that a co-worker had given him. 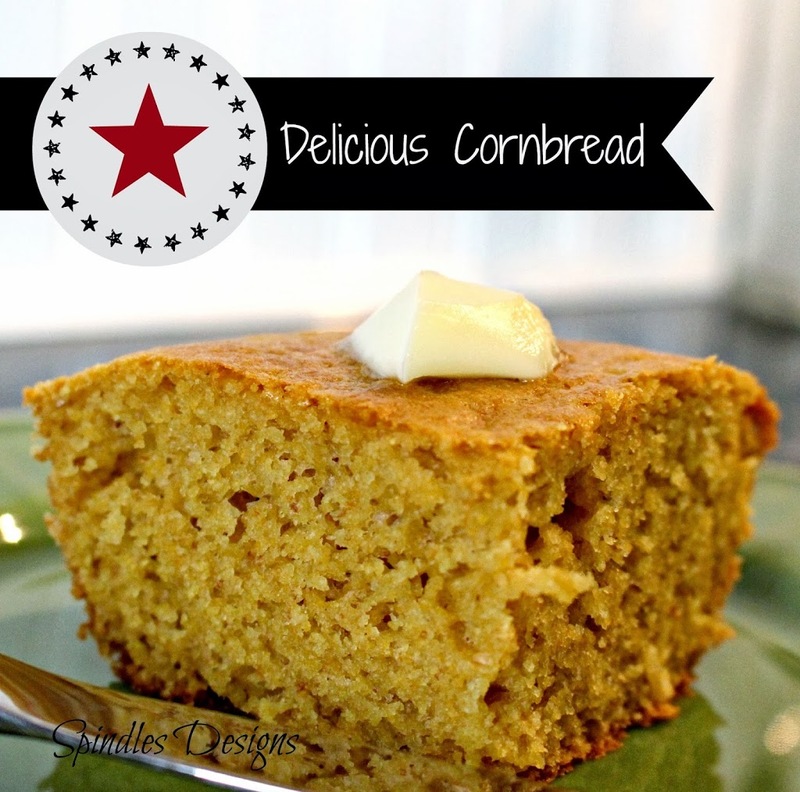 It truly is “Delicious Cornbread”. ingredient was ” Crushed Pineapple”. 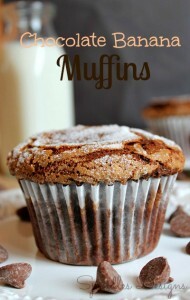 muffins with yummy streusel topping. Beat together sugar, oil and eggs. Stir in pineapple, carrots and vanilla. Sift together dry ingredients and mix into liquid. Stir in nuts. 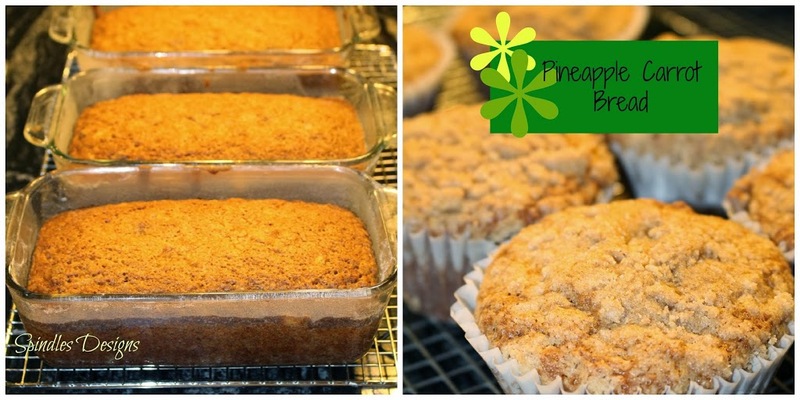 Pour into 2 – 8″ X 4″ loaf pans or make 12 large muffins. Bake at 325 degrees for 55- 60 minutes or until tooth pick comes out clean. Cool ten minutes in pans. 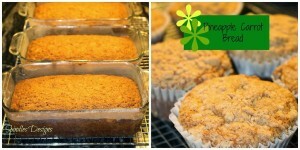 I had some leftover streusel topping in the refrigerator and sprinkled on top the muffins before baking. 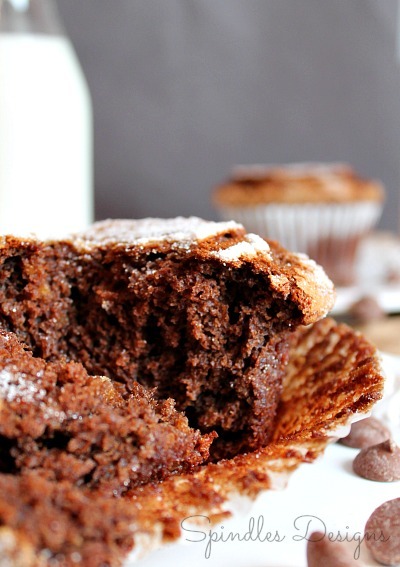 Bake muffins for 45- 50 minutes or until a toothpick comes out clean. I use the touch test as well as a toothpick in all my baking because every ones oven is different.